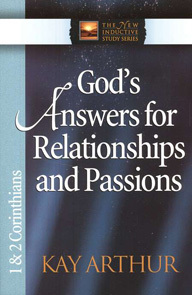 In this heartening study of 1 and 2 Corinthians readers will discover how they can control unruly emotions in their own lives and in their relationships with others. The key? The cross of Christ.